Home / ENTERTAINMENT / VIDEO; DJ Cuppy's reality TV show; Cuppy Takes Africa showing on FOX Life! VIDEO; DJ Cuppy's reality TV show; Cuppy Takes Africa showing on FOX Life! Last week, Cuppy premiered her reality TV show, she revealed that her ambitious tour of eight countries across Africa has been documented as an exciting reality show, titled Cuppy Takes Africa!. Showing every Wednesdays @ 8pm with repeats on Thursdays @ 3:20pm, Saturdays @ 5:20PM, Sundays @ 2:50pm, Mondays @ 3:20PM and Tuesdays @ 1950GMT / 2150CAT Don't miss episode 2 tonight at 8pm! … See how Cuppy shuffles friends, fans, and family in her life’s playlist. 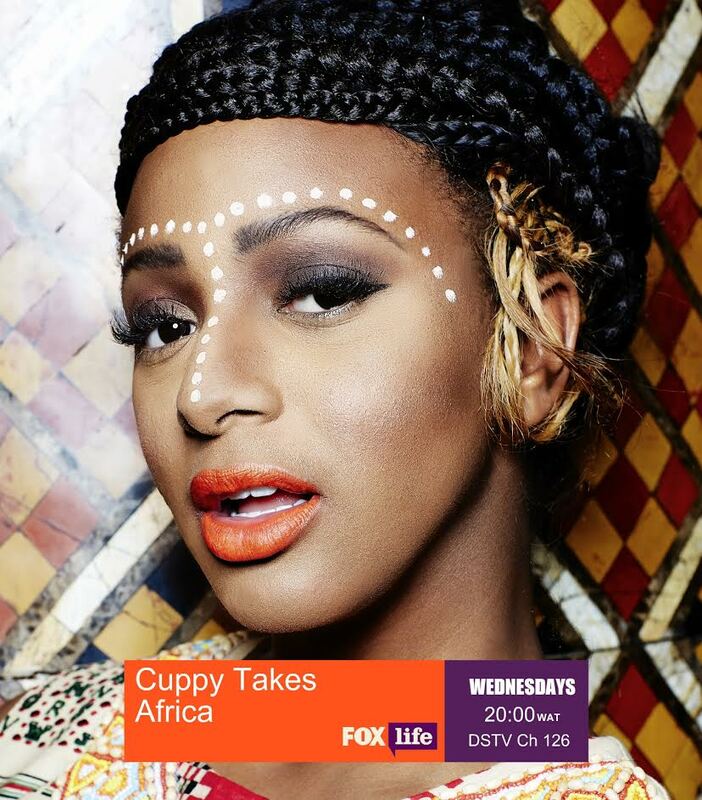 Catch the premier of Cuppy Takes Africa TONIGHT at 8pm on Fox Life (DSTV Channel 126).